Mary recently celebrated her thirteenth anniversary with Regional Eyecare Center as our office manager. She has been an American Board of Opticianry certified optician since 2007 and also pitches in at the front desk. Mary and her husband Lynn have three kids and three grandkids that live in three states. Connie has been a part of the Regional Eyecare Center team since 2003 and had her start in healthcare in 1981. In 2009 she had a fantastic opportunity to travel to Egypt. One of her greatest pleasures is spending time with her granddaughters. Shannon is the proud mother of two children. She has been with Regional Eyecare Center for eight years and has ten years experience in the eye care field. She became a Certified Paraoptometric in 2008 and is currently preparing for her next level of certification. 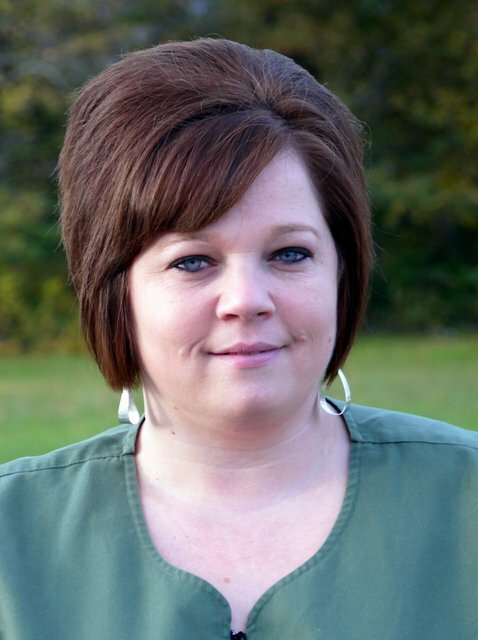 Angie joined Regional Eyecare Center in 2012 bringing seven years of experience with her. She had her start in healthcare in 1995. Angie enjoys spending time fishing, hunting, and camping with her husband, two daughters, and dog – Bellamae.